With criteria like this, the capital of the Gaules logically became one of the ‘Run In’ events in 2013. Marseille followed in 2014. 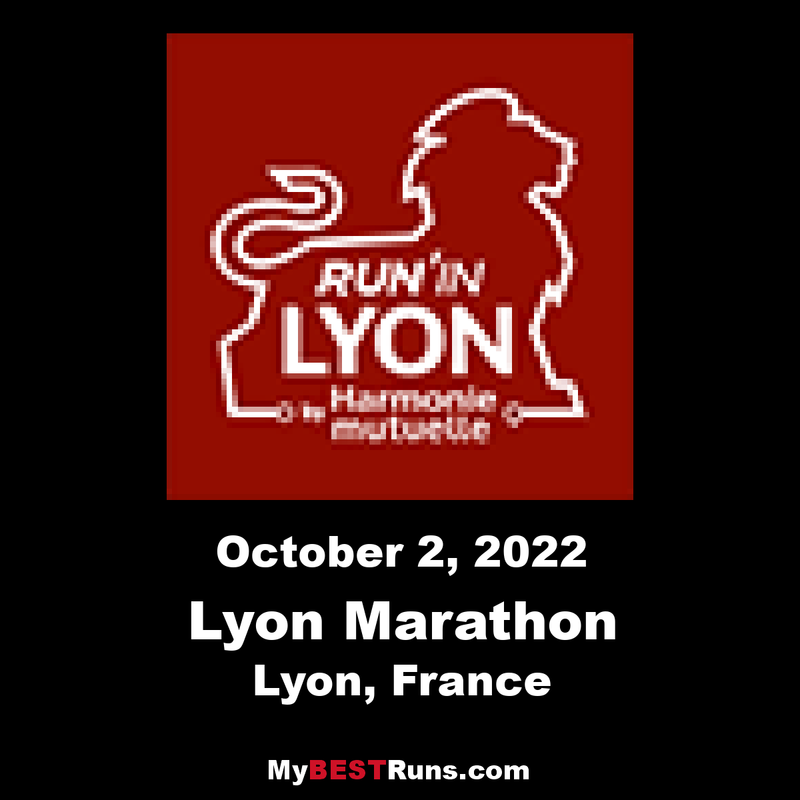 Each ‘Run In’ event is named according to its host city: Run In Lyon, Run In Marseille, etc., so hopefully the concept should be clear to you now. Three routes have been designed to respond to the needs (and abilities) of all: a 10km, a Half-Marathon and a Marathon. 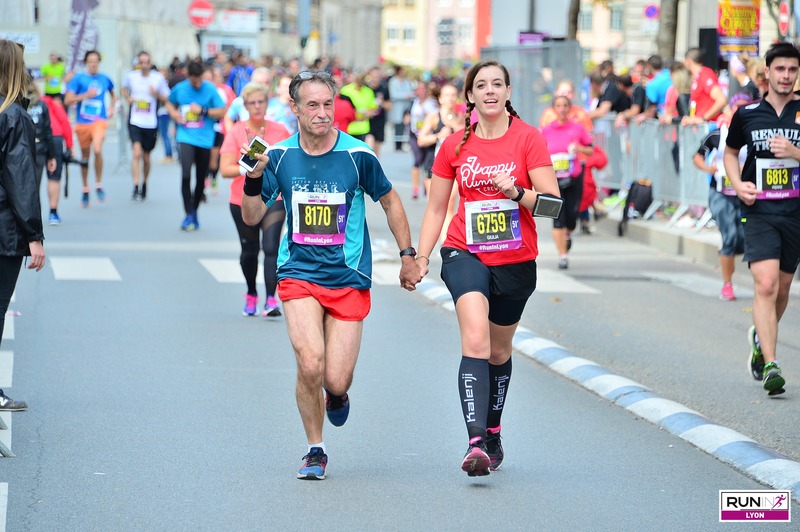 So, there's really no excuse (for your family and friends either) not to join in the fun on Sunday 1st October for the 8th edition of Run In Lyon! All you need to do is register and reserve a table in a cosy Lyon restaurant for after the race. We're ready and waiting for you! You had a bit of a job getting out of bed this morning and your muscles were aching from your effort the day before, but admit it, you feel great! As for us, we were delighted to welcome you. There were 28,426 at the start of this 8thedition of Run In Lyon. Then you go down to the Croix-Rousse quarter, famous for Lyon's silk industry, previously run by the Canuts. Then you will run around theParc de la Tête d'Or,one of the biggest urban parks in France which opened in the mid-19thcentury. From there, you join the banks of the Rhône, heading towards the Stade de Gerland, because it would be unthinkable to come to Lyon without seeing it. Finally, the last 7.195 kilometres will take you back to thePlace Bellecour, the biggest pedestrian square in Europe. There, an enthusiastic welcome awaits you, as is fitting for someone who has just finished a challenge of this nature.